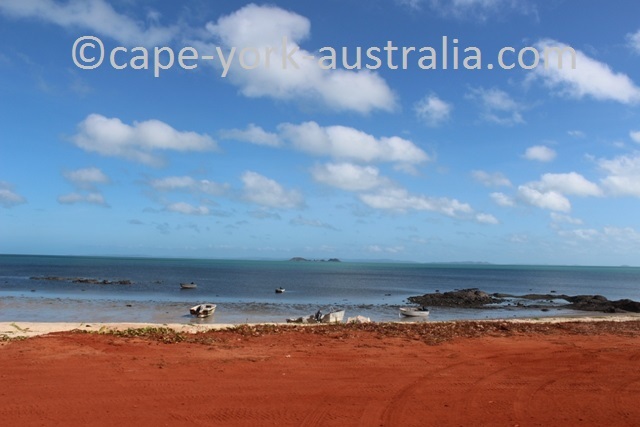 Umagico is an indigenous community in northern Cape York. 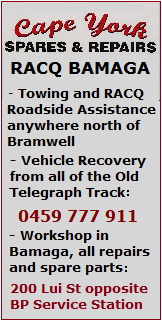 It is the second community (after Injinoo) on your way into the Northern Peninsula Area. 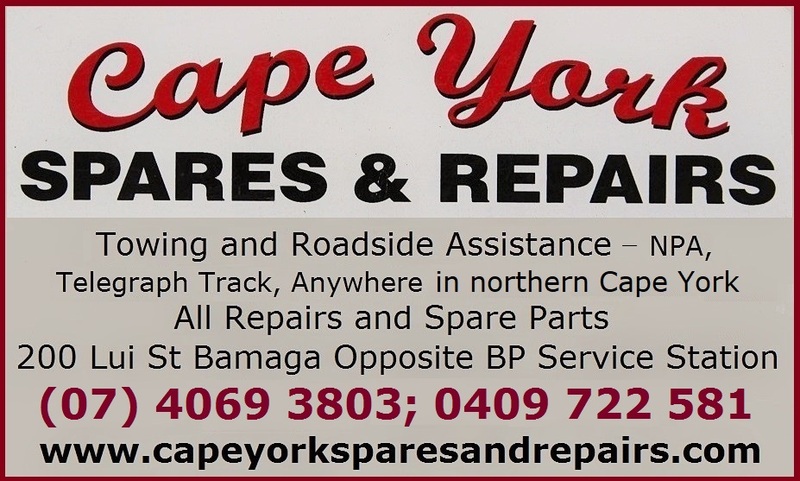 It is a bit off the main road to Bamaga, so you don't drive right through it, unless you turn in. 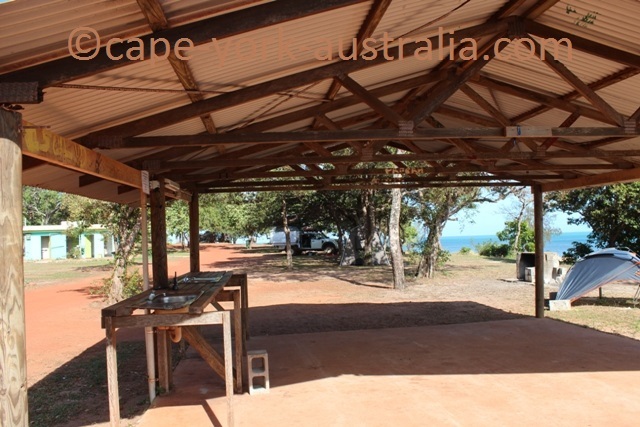 There is a football oval, a supermarket, a budget lodge and a beautiful beach with a great beachfront camping ground. 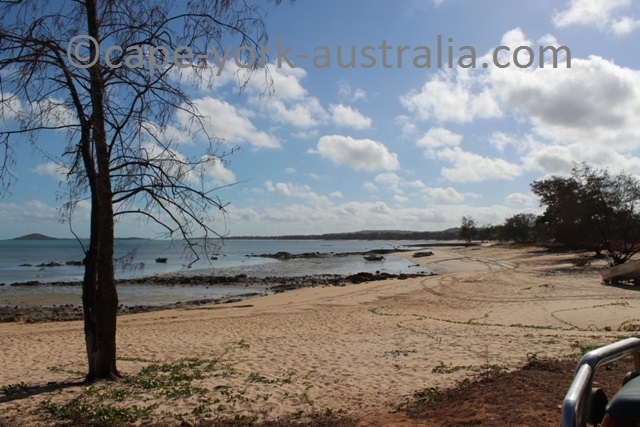 It is a beautiful spot with a casuarina beach, and camping is cheaper than in Seisia, Loyalty Beach and Punsand Bay. 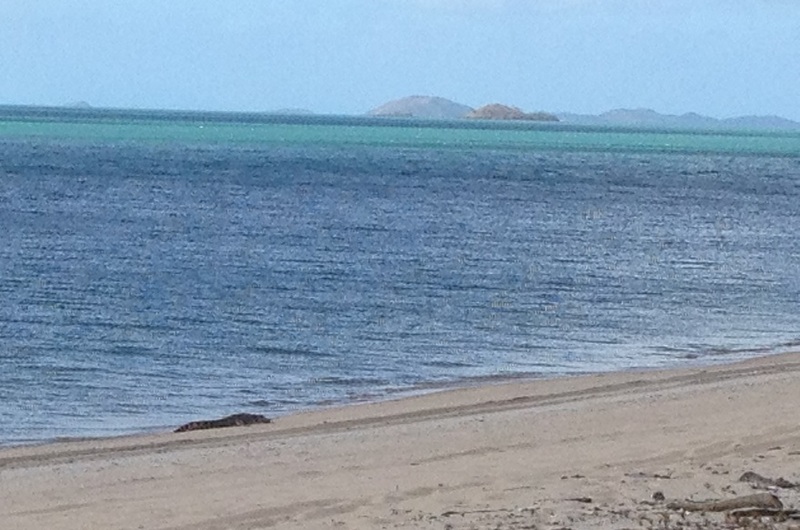 Boats can be launched off the beach, the reef is only 200 metres away. And on a quieter beach you might see a crocodile basking in the sun. 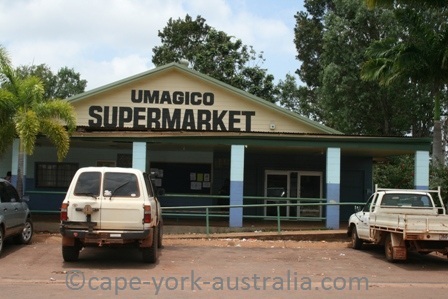 Right next to the oldest community - Injinoo, Umagico was first settled by the Williams family, who wanted to live outside the Injinoo community. George Williams was working for Frank Jardine from Somerset, and was given a home here by Frank, with permission by the Injinoo people. 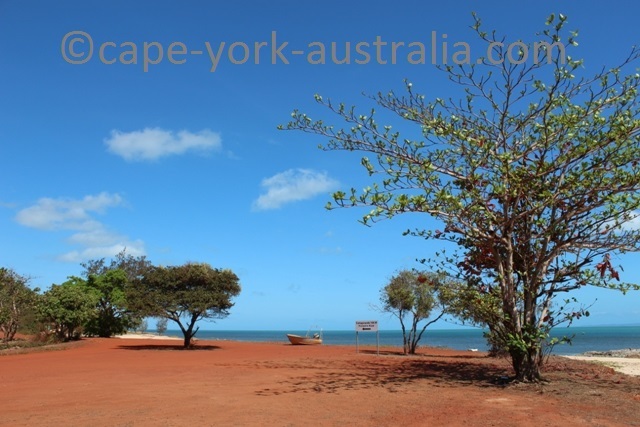 Later, in the late 1920s, when the people of the communities of Lockhart River and Port Stewart were forced from their home lands, they were given permission to settle here by the Injinoo people as well as Jardine and Williams families. 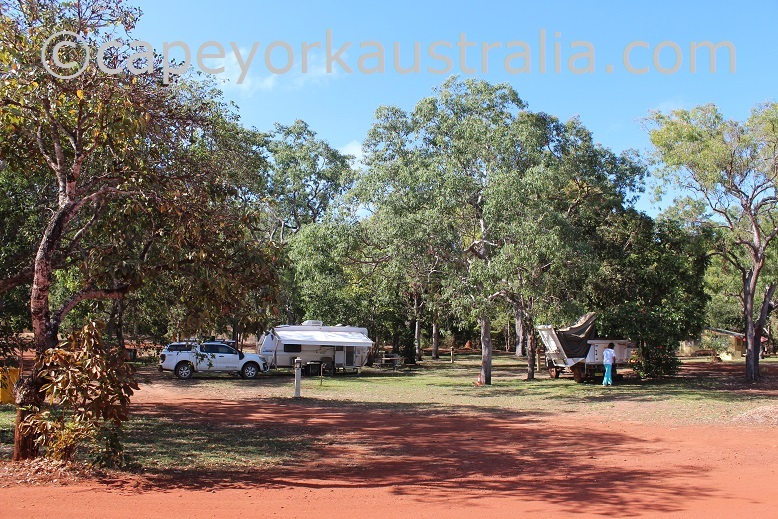 Umagico means "black headed python place", and another name often used is Alau, which was a Williams family's name, and today is the name for the camping ground. 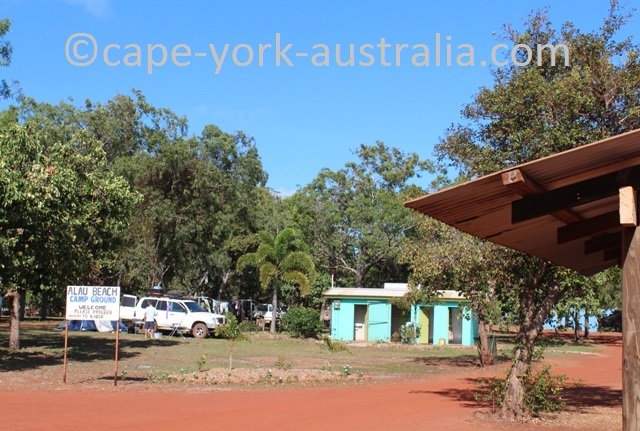 Today, about 300 people call the community home, and about 90% are Aboriginals or Torres Strait Islanders. 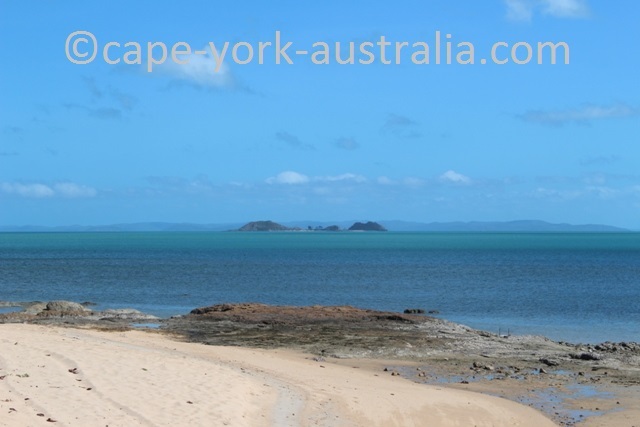 Originally mostly Aboriginal people, later there have also been additions from Mabuiag, Moa and Badu Islands. About 90% of people speak Lawlau and Yumplatok at home.